This quarter our scientists tackle the issue of transportation, an important issue for the study of the nexus. It is both the target of innovative solutions that may help solve the challenges of energy and climate, and the source of challenges and trade-offs in sustainability governance. An example of innovative solutions are electric vehicles that promise an alternative to fossil fuel-based transport. On the other hand, biofuels are an example of an innovation that initially seemed to lead to more sustainable energy sourcing, but has created new challenges for land use in agriculture and has fallen short of expectations of reduced pollution and energy provision. In this issue, we take a closer look at both examples and we engage with the newly emerging debates about car sharing and the sharing economy. Starting with biofuels, our first article tackles the question: do biofuels really produce less greenhouse gas (GHG) emissions than fossil fuels? Bunyod Holmatov takes us through the intricacies of GHG accounting and explains that emissions vary according to the type of biofuel, to production routes and steps, and to the type of GHG considered. Overall, GHG accounting is a challenging task, and Holmatov advises policy makers to measure twice. 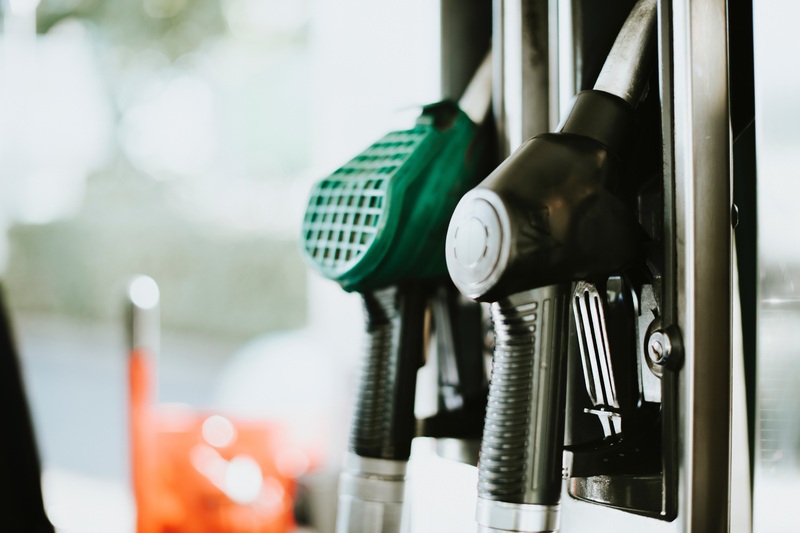 The research team based in the Autonomous University of Barcelona continues the discussion by showing that statistics about biofuels vary considerably due to differences in accounting methods between European countries and issues of double accounting. Overall, there is no clear evidence base for policies, which is reflected in the ambiguous role of biofuels in the European policy. Biofuels were at first seen as a greener alternative to fossil fuels and later criticised for the indirect land use change they induced, as in the case of palm oil. Wrapping up the discussion, Maddalena Ripa, Mario Giampietro and Juan Jose Cadillo Benalcazar explain the many concerns related to biofuels, which range from Europe’s dependence on imports to the low energy return on energy investment, the challenge of fuelling aviation with biofuels, the lack of technological infrastructure to produce biofuels in Europe, and the general lack of transparency surrounding biofuels in policy. Are biofuels a matter of concern rather than a solution? In our fourth article, Louisa Di Felice takes up the example of electric vehicles. Electric vehicles are not as new as one may think: they were first commercialised in the 1880s. So why has this “innovation” been so slow to deliver on its promises? The article explains some of the drawbacks of electric vehicles, such as the sourcing of lithium for batteries and the underwhelming recycling rates. More importantly, Di Felice argues that sustainability necessitates behavioural change rather than technologies that enable unsustainable practices to persist. Behavioural change is not without its uncertainties. Roberta Siciliano closes the issue with a discussion of car sharing, which was expected to deliver a sharing economy through which less resources would be used, but due to the success of its business model has created a new market and new business possibilities that induce more, not less, consumption. Siciliano warns that sustainability is not about finding “silver bullets”. What is needed is a collective rethinking of mobility. You can subscribe to the Nexus Times at the bottom of the main page.